Why We Are The Best in The Golden State! Safeway Steel is your complete one-stop-shop for California metal buildings. 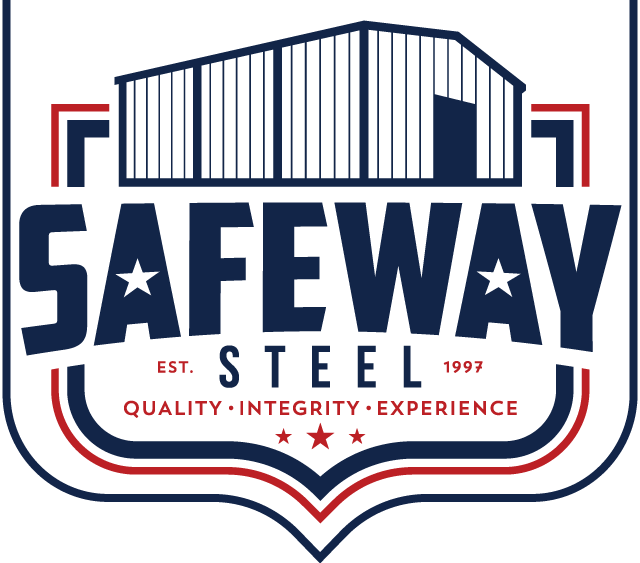 With over a decade of experience supplying California steel buildings to The Golden State, Safeway Steel can help you turn your ideas into reality. Whether the project is a simple steel garage in Youngstown, a metal warehouse in Sacramento, a steel church in Los Angeles, a retail metal building in San Diego, or a raised center metal barn in Nappa Valley, our knowledge of California metal buildings and CA building codes combined with hundreds of completed metal building projects helps to ensure your projects success.